When Pat Barker was published in 2002, it was the first study to investigate this award-winning and popular writer’s fiction in a sustained way. This updated second edition coincides with the centenary of the First World War, a major preoccupation from Liza's England through the Regeneration Trilogyto Toby's Room. Many of Barker’s stories balance on the serrated edges of the military experience as she depicts it, to include bombs, bullets and bayonets but also psychological pressures of conscience and class under which soldiers struggle, and debates over how to represent war in which painters, journalists and writers engage. A creative spur to other writers, Barker’s work is also a primary source for filmmakers. 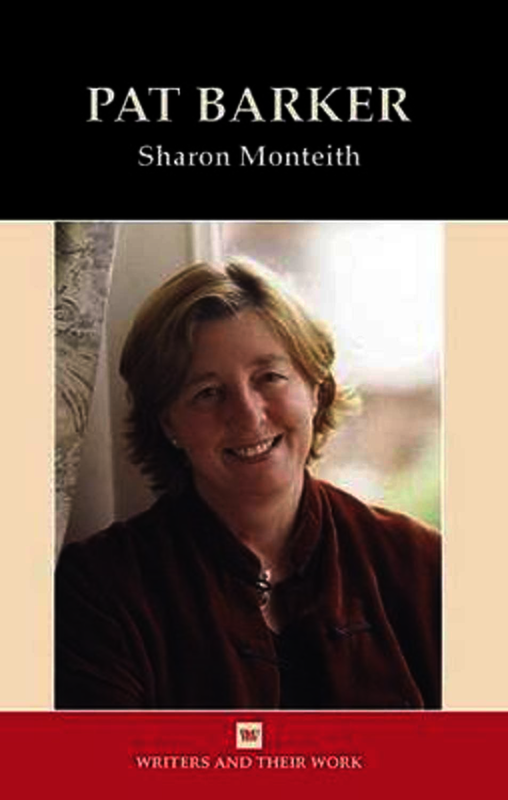 Barker's leading critic, Monteith has interviewed the author about her work over three decades. Here she positions Barker as a supremely contemporary novelist: when she intervenes imaginatively in history, Barker speaks to present concerns over culture and memory.